The Real Family Guy. Seth MacFarlane. 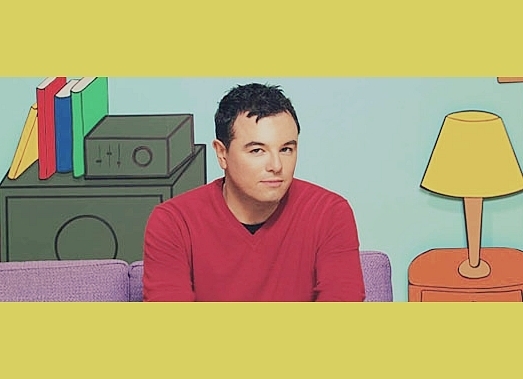 Wallpaper and background images in the Seth MacFarlane club tagged: seth macfarlane family guy.